While some may think that Nintendo hit the jackpot by accident with the Super Smash Bros. franchise. Afterall, when it first launched on the Nintendo 64, it was something that was rather unique for a fighting game and was somewhat in uncharted waters. 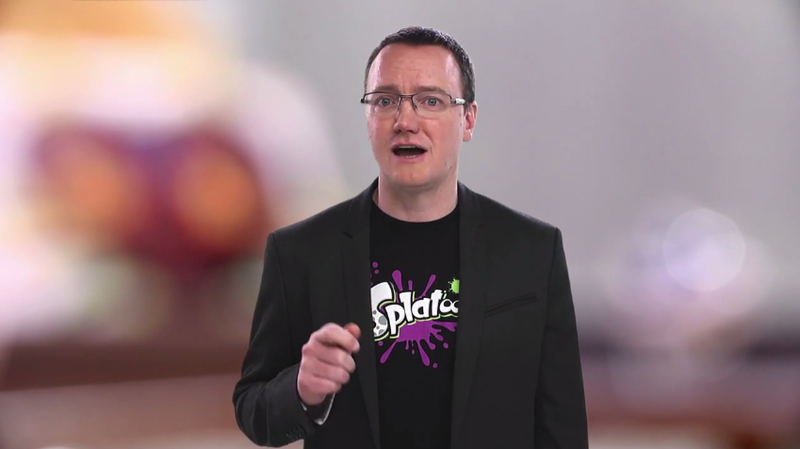 However, speaking to Nintendo Life, Nintendo Treehouse’s Bill Trinen begged to differ. Trinen said that the game was meticulously designed and planned all step of the way. The game was by no means a “happy accident”. The first thing that I would do is rewind a bit and go to the ‘happy accident’ because that is a myth that I want to dispel. Absolutely dispel. Because the assumption is almost that Nintendo didn’t know what it had with Smash Bros. And that actually suggests that Mr. Sakurai didn’t know what he was doing. Whereas very, very specifically, he designed the game even back on the Nintendo 64 and especially on the GameCube, very specifically what we were talking about is a game that anyone can pick up and play, but one that has the incredible layer of depth to it. I mean, we used to play Melee every day at lunch and after work for 10 years. Literally. This went on in the Treehouse for years and years and years. Then we just got too busy. We had families and all that. It was even over all that time, we continued to improve and grow as players because he specifically designed the game with layer upon layer upon layer of depth. It wasn’t an accident. The game didn’t accidentally become that way. He is a meticulous game designer. Every decision that he makes on the game is a planned decision. So what was the ‘happy accident’ wasn’t that the game was designed that way. The happy accident was that people started to discover it, and that became something that people could then relate to one another through and that they can have fun playing with each other. And that created the bond that gave them the inspiration for the community to build that tournament scene. But I do want to dispel the notion that the game wasn’t designed with that in mind, because it very much was. A lot of times, we take great game design for granted, overlooking the amount of effort the developers have to put into each of their creations. It is due to their dedication that we got such great games like Super Smash Bros.